NOMADS Alness United host St Duthus on the neutral territory of the Highland Football Academy in Dingwall as the Saints look to kick off their defence of the North Caledonian Cup with another win. On the back of three consecutive victories, morale in the St Duthus camp is high and there is a distinct buzz and togetherness within the squad. Recent victories against Inverness and Golspie have opened eyes around the league to the potential dangers the Saints pose, especially in attacking quarters with 18 goals scored in their last 5 games. Personnel wise, Alan Geegan will face a last minute fitness test while Barry Kenny and Lewis Ross miss out due to work commitments. Calum MacDonald and Glenn Fell are boht expected to be available for selection. Manager Stuart Ross is keen to build on momentum. "The boys did extremely well last week in difficult conditions to come away with a deserved win against Golspie and we will look to take this momentum into this game. A different setting on Saturday, the all-weather surface should make for a good game of football, and one we're looking forward to." "This Cup is one which we want to retain after working so hard to win it last year. It's important to us to try to keep it in Tain and if we want to do that we have to take the game to Alness and aim for a result." 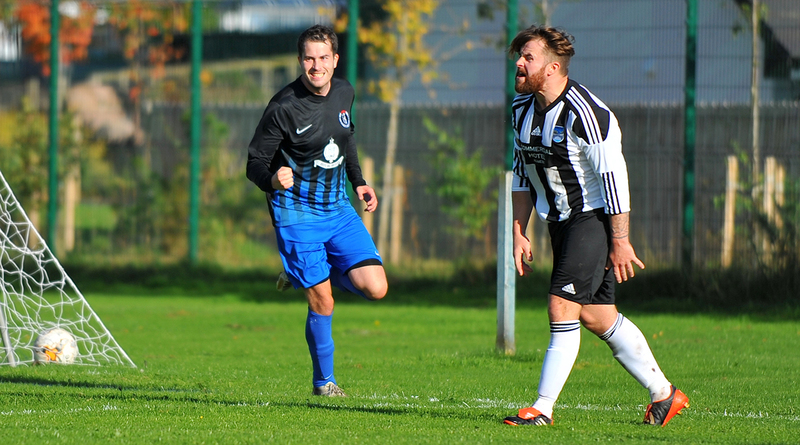 Athwart the Saints are the undefeated Alness United who have proven themselves to be the team to beat this season. Having already claimed the Football Times Cup, they have a near impeccable record in all competitions, with the only blot on their sheet being a draw away to Orkney, which in itself is far from a disappointing result. For sure, Alness will be strong favourites for this one. It'll be up Saints will need to be on their game to get one over on Kraig Vass's men. The game kicks off at the later time of 3.30pm due to pitch availability. A minute's silence shall be observed prior to kick off in memory of Robert Chatten, who sadly passed this week.